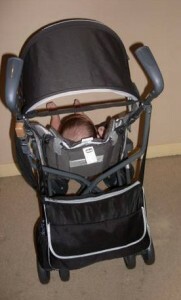 The Travel Season is in full swing and for parents who are travelling with babies it can be extra challenging. With some advance pre-planning and the suitable travel related products, parents can tackle travelling with confidence. 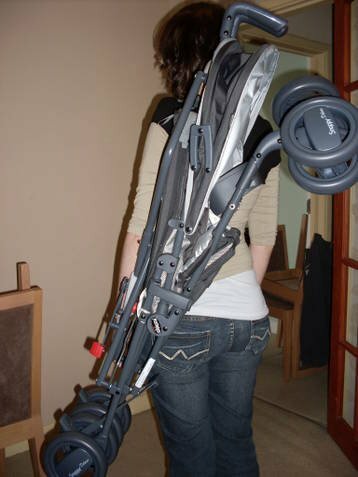 While your full size pushchair is appropriate for your everyday needs, investing in a compact and lightweight stroller for travelling both locally and abroad can be worth its weight in gold when you are faced with limited space, limited weight allowance and only so many hands. 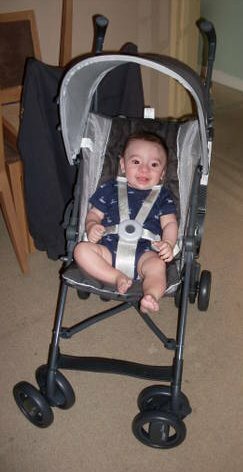 When shopping for a travel stroller, you will want to select one that is lightweight, narrow in width, easy to fold and carry, and compact enough to fit into tight spaces. 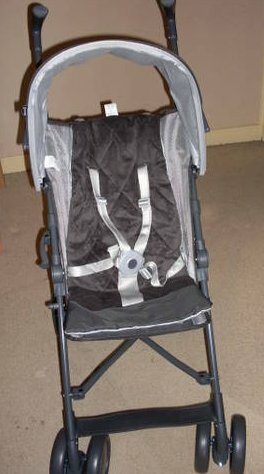 Due to the fact that travel strollers are smaller in size and lightweight, they will have less features than your full size stroller, but still perfectly functional for your holiday. Weighing in at just 5.7kg, the Deluxe edition of the snappy stroller is designed for more demanding parents. 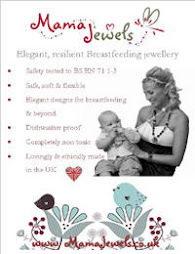 It is stylish and refined with outstanding attention to detail. 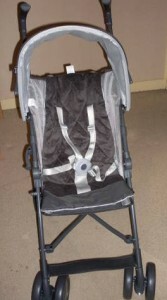 Suitable from 6 months to 15kgs maximum weight, approximately 3 years of age. 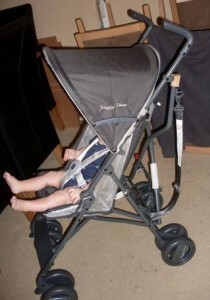 The seat back reclines to 45 degree which is a rare feature in a travel stroller. 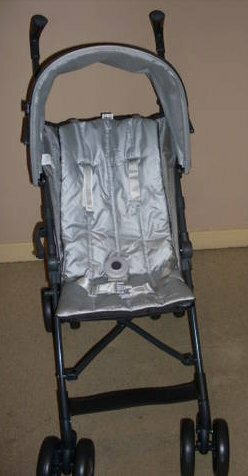 The seat has an exclusive and stylish round safety buckle to the 5 point harness, which is well designed and ensures that your little one still stay safely buckled in when you are on the move. The sun canopy offers some protection against the elements but a wide brimmed hat is still a necessity. 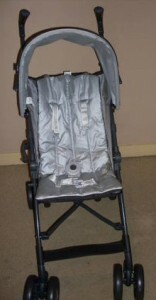 When the seat back is reclined, air can circulate through the stroller on a warm day allowing baby to stay cool. The seat sides are made from a special ultra-breathable mesh fabric to guarantee maximum comfort. 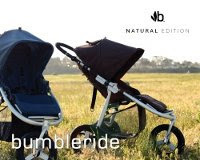 The Snappy Deluxe comes with an exclusive double-sided seat pad: Spring side with a cool breathable fabric and autumn side with a warm and soft fleece fabric. The double sided cool and warm material seat pad is great especially here in the UK where the weather is so unpredictable! 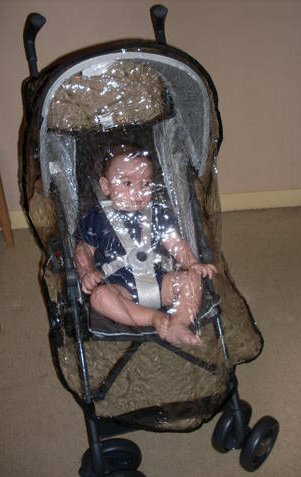 The rain cover (included) fully covers the entire stroller protecting baby from the rain and elements. 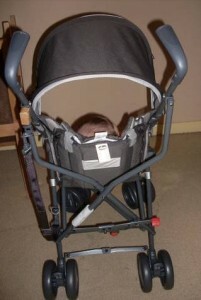 The Snappy Deluxe Stroller from Chicco is a wonderful choice for frequent travellers and will make travelling with your baby an absolute pleasure. We would like to see the 2013 Edition of the Snappy Deluxe include a mesh basket for storage of baby/mum essentials which comes standard with the basic edition of the Snappy. To find a store in your area that carries the Chicco line of products, please click here. Visit the Chicco UK Website to view the full range of products offered by Chicco UK.